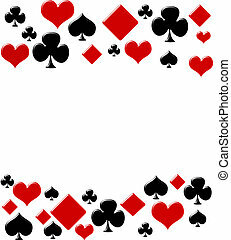 Playing cards poker border royal flush. 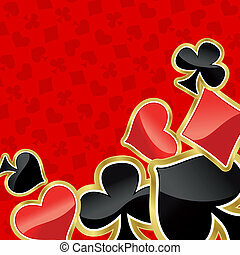 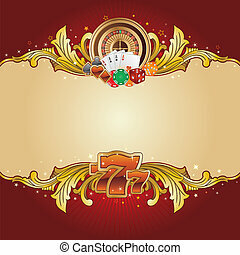 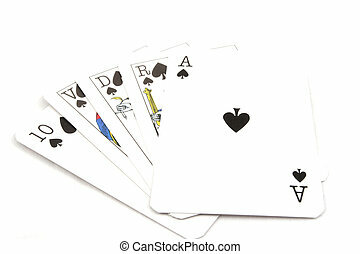 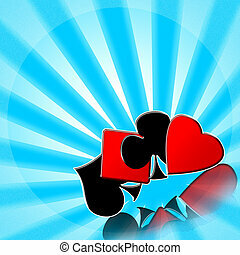 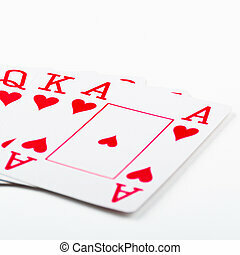 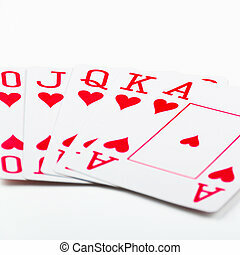 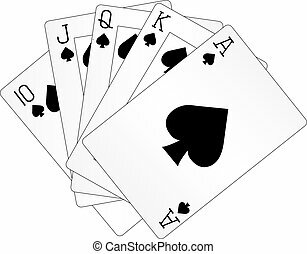 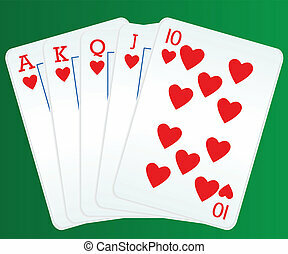 Playing cards suits background, border or frame for card, poker game invitation or template, with copy space. 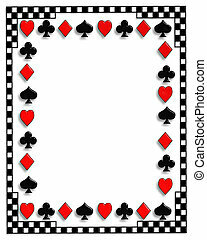 Playing Cards suits background, border or frame for card, poker game invitation or template, with copy space. 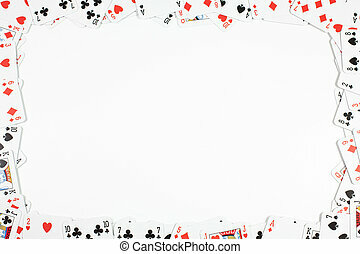 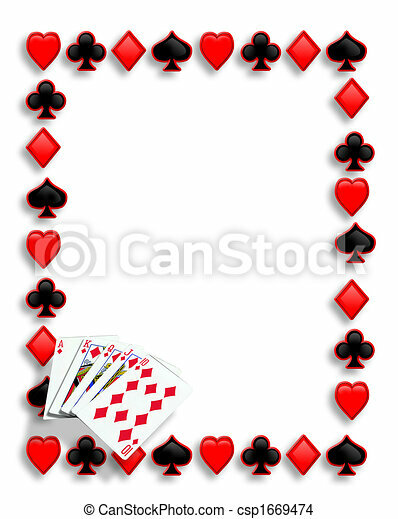 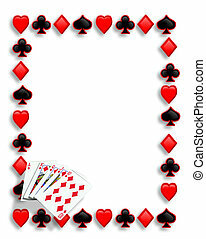 Playing Cards suits background, border or frame for card, invitation or template, with copy space. 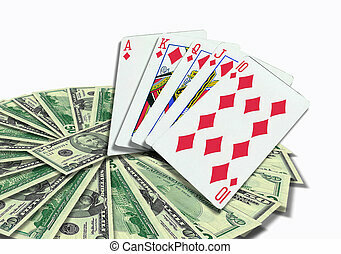 Image and illustration composition Playing cards on top of money. 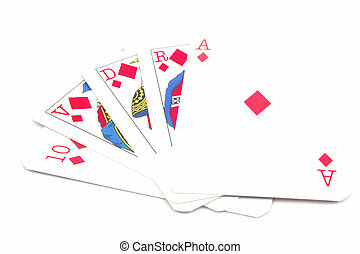 Royal Flush with copy space. 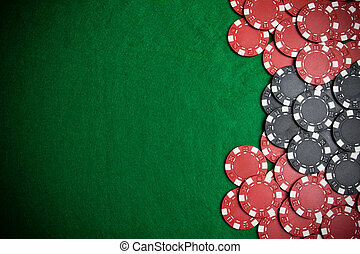 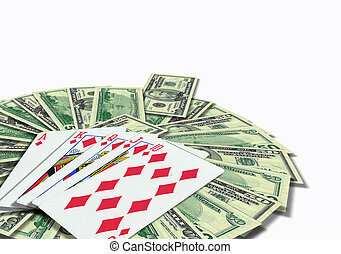 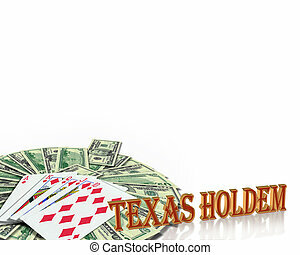 Image and illustration composition Poker Playing cards on top of money. 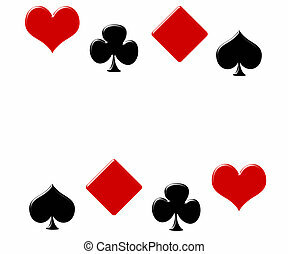 Royal Flush with copy space.